I’m sorry, but weren’t a few people complaining that one of the extra Xmas specials wasn’t on the S7 boxset the other day- and now we have it on another DVD! I am however annoyed that they haven’t included all of the special features that have been on TV recently. it’s better if they release it on it’s own like thry did with the snowman in america last year. Britain didn’t get the Snowmen on it’s own. Nope. It’s deffently not a kind of 50th episode. But it was still technically a regular episode. Matt Smith’s last regular episode was The Time of the Doctor as it’s his last episode to be featured as the regular doctor. That was a Christmas special, they are talking about normal episodes as in part of a series. No it’s still his last regular episode as the Doctor. Does anyone know where to start a petition to get the following DVD box set released. I’m sure this would keep every Who fan happy! Good point. But at least a Day/Time release would be good. Although Name is part of Matt Smiths final trilogy. add an adventure in space and time to that list plus all the special features that came with the normal editions and it would be perfect. End was good not much plot. About cooking a turkey. Using the sonic alot. The Regeneration was even worse than from 2nd to 3rd. All the recent regenerations have not been that good like 8th, War, 11th. They are two fast and don’t show the actual transition like from 10th to 11th. On a Matt Smith Specials DVD they should deffenatly do an extended regeneration. No it was defiantly the shortest in who history. Dude I was crying half the episode. “I don’t gonna” makes no sense. Merry xmas and happy new year to everyone who visits this site. hope you all get what u want. Hope theres good things in store for 2014. 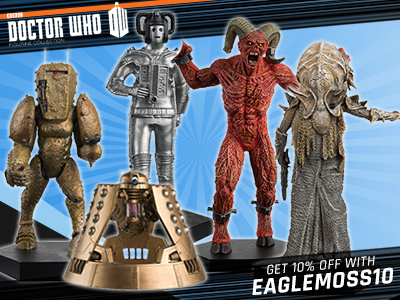 I,d like a curse of peladon set release or an hand of fear.Heres hoping. Slightly off topic. Has anybody given any thought to what peter capaldi might wear as the doctor. I,m thinking similar to what he was wearing at his live unveiling or some Shiny 70s Disco suit with a modern twist. Does this box set include Day of the Doctor/Time of the Doctor or does it just include all the Matt Smith Christmas specials from 2010-2013? I want a box set featuring Day of the Doctor/Time of the Doctor and just those stories. Why hasnt the 2013 prom been included as as an extra on The DAy/TIME dvd? Because the BBC have messed up on the DVD extras for ages. They might release it on a Smith specials box set if there is one. 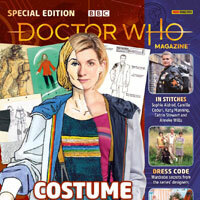 Interesting that the London 2013 Dr Who Prom concert has not been made an “extra” with this release. Are the powers that be going to film one of the two February 2014 Australian Dr Who orchestral spectaculars and include that on a future DVD? This concert is currently advertised as being hosted by Peter Davidson and featuring Dr Who music up to and including what will undoubedly be an emotionally moving Murray Gold farwewell to Matt Smith composition so will be of great interest to Northern Hemisphere fans. 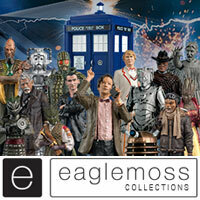 Interesting that the London 2013 Dr Who Prom concert has not been made an “extra” with this release. Are the powers that be going to film one of the three 2014 Australian Dr Who orchestral spectaculars and include that on a future DVD? This concert is currently advertised as being hosted by Peter Davison and featuring Dr Who music up to and including what will undoubedly be an emotionally moving Murray Gold farwewell to Matt Smith composition so will be of great interest to Northern Hemisphere fans. You know like we all get it now , the time of the doctor what I think is good what they’ve done is the trailer , Clara’s Speech 11th life is over now the clock is striking twelve’s. BooBoo, how long will the 10% offer be on for? You’ve summed up how I’m feeling on this. I’d rather other extras than the previous Christmas specials, like most other people (I presume) I already have them – so I doubt I’ll be getting this DVD anytime soon, if at all. Night of the Doctor should not be on it’s own. It’s 6 minutes long. It would be pointless releasing on it’s own. Let’s hope it’ll be out in Summer. Because some people, like me, prefer to have a physical copy of it. You realise not everyone has unlimited internet download. I certainly don’t. But why does it matter if you are getting extra episodes that you already have? You aren’t paying any extra for them…. You are paying extra. 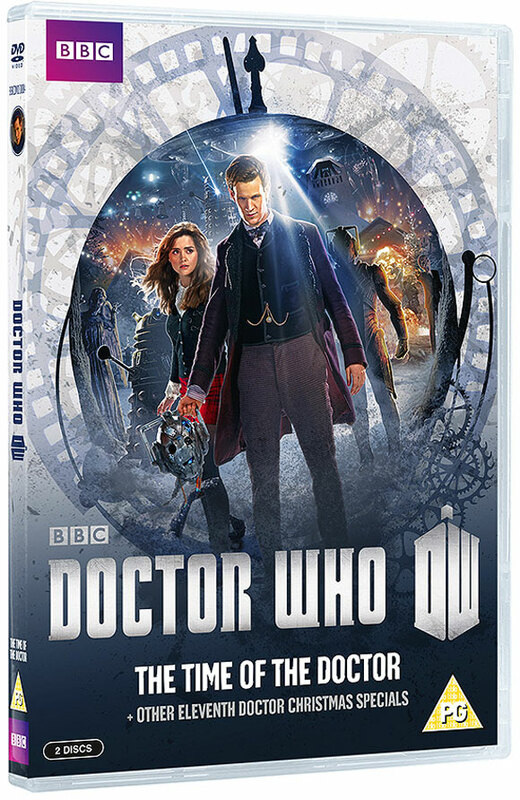 The US version which only has The Time Of The Doctor is $14.96 (about £9.17). It’s good that the British get the extra episodes as the Americans have been getting much better DVD releases for Matt Smiths entire era. Like the full Proms, extra episodes on the Blu-Ray complete set and series 7 over a month earlier. Is there no way of just getting the Time of the Doctor? If not, I am really annoyed! I’m glad it’s still the same size as a regular DVD but very annoyed that The Five(ish) Doctors Reboot has not been released yet. The BBC might make it a free iTunes download or include it as an extra on a Special Edition Classic Story from Davison/Baker/McCoy’s era. 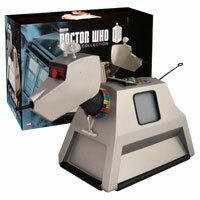 Still Thinking about it.if it comes with series 8 then i wont get this. 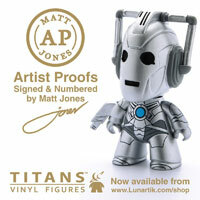 I doubt it will come with the series 8 set and even if it does it wont be out until 2015. 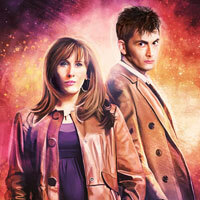 Well, the end of time wasn’t included in the series 5 box-set, and that was David Tennant’s last episode. 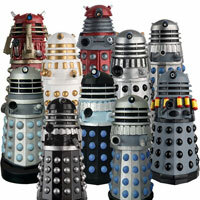 It is unlikely that it will come with series 8. I would much prefer a time of the doctor episode only. James, the difference with the End of Time is that the two episodes were released with the other “Specials” from that year. 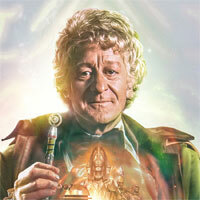 You’ll be waiting a long time then as the series 8 box set probably won’t be out until 2014. Yeah, I waited for the Series 7 Boxset & complained like everyone else when ‘The Doctor, the Widow & the Wardrobe’ wasn’t on there. I object to having to pay extra for a standalone release when they should be on a COMPLETE Boxset. The End of Time wasn’t on the Series 5 boxset. I would have appreciated a Day/Time release, or just single releases of both would be nice. To be honest I blame Moffat & the BBC for this – All this messing about showing 6 episodes one year & then the rest the next! Since 2005 we have only had 7 Series & a year of Specials (So we are missing a Series by years)- Why not show the Complete Season over the year followed by the Christmas Special then bung it on a Boxset the following January – Simples! It isn’t Moffat’s fault. It was the BBC and their scheduling. Moffat just had to do as he was told. The series 8 box-set will probably not come out until 2015, as the series is on TV in the autumn. nice cover but i don’t think i’ll get it, as i have all these already from the box sets. Perhaps with The Five(ish) Doctors Reboot. I am not sure how the set we’re getting could possibly be justified. It’s not as if the vanilla DVDs are still going so this could be an accompaniment. 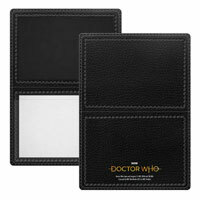 Don’t forget that the code DOCTOR will get you 20% off at the BBC Shop! I wish that was the Box set also! That was what i thought the box set was like too until now! i like your version 10× more than what there actualy doing! 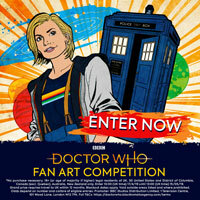 I thought it would be like the specials box set with the 10th doctor! I’m waiting out. I reckon a 50th Anniversary Boxed Set seems likely in the new year, featuring Day, Time and all the other docos, mini-episodes etc. There’s been enough material to fill a box set similar to the Tennant “Complete Specials” one, even if only two of the features are actual ‘episodes’. BBC could boost the box set by adding Name as it is still part of Smiths final trilogy.